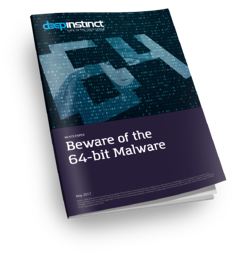 A deep dive into the 64-bit Windows operating system threat landscape. 64-bit Windows operating systems are increasing their market share and becoming more and more prevalent in businesses and organizations. Their growing popularity is also attracting more attackers who are slowly reshaping the Windows threat landscape.